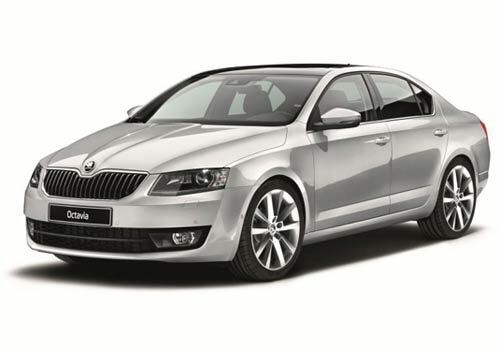 The multinational auto giant, Skoda cars, going to launch its much-anticipated luxury sedan, the new 2013 Skoda Octavia, in the Indian car market. The company has not announced the launching date but according to the reports, it is expected that this stylish and good looking sedan is going to be launched on 9th of August. This premium sedan is one of the most-awaited vehicle for this new generation, which is expected to come with a lot of new features. At the time, when the Skoda Octavia pictures are revealed on various sites, they look quite classy and elegant too. The company has given this upcoming vehicle a lot of such features that can easily attract the new generation. The car is good not because of its looks and features but at the same time, it is also available at the limited price range. The company has made this brilliant vehicle in the reach of all those buyers who want to purchase a luxury car at the limited price tag. The Skoda Octavia price is expected to be Rs. 12 lakh (Ex-showroom, New Delhi). The car is equipped with 2.0-litre turbo charged diesel engine and expected to churn out a healthy power and torque output. The sedan car has a powerful engine and that is why it is expected that the upcoming sedan car is also fuel efficient and return healthy mileage. It is paired with seven speed gear box, which enhance the smooth driving experience. The car based on the MQB platform. 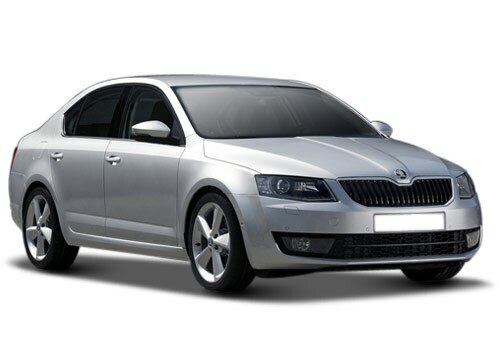 The Skoda Octavia features are quite good with the plush interiors and a lot of safety features. The interior of this charming and brilliant sedan is loaded with a lot of luxury features. The car has a seating capacity of five passengers and it is equipped with a comfortable seating arrangements with cushioning seats and adjustable head rest. The car has an ample room inside with a lot of leg room and head room, which makes feel happy to the occupants sitting inside. It is blessed with a multi functional power steering wheel with four spoke and this look pretty well. Apart from these, it is expected that the company is going to be blessed this stylish sedan with a lot of safety features. It includes all four power windows, central locking system, anti theft alarm, airbags, adjustable seat belts with warning indicators, key less entry and many such aspects. This upcoming sedan is also expected to be bestowed with ABS (anti lock braking system) along with EBD (electronic brake force distribution) and brake assist and all these protective aspects helps in safe driving. Skoda Has Launched The Limited Edition Of Rapid, Known As Leisure.